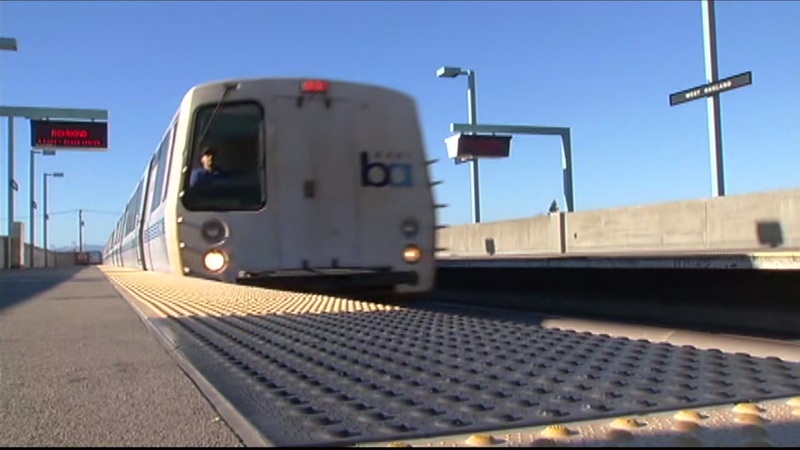 CASTRO VALLEY, Calif. -- BART has recovered from major delays between the Castro Valley and West Dublin/Pleasanton stations due to an equipment problem on the track Wednesday morning, according to BART officials. The delay was first reported around 5:59 a.m. and was described by a BART dispatcher as a "trackside" equipment problem. Major delay between castro valley and WDUB in DUBL and DALY dirs due to equip prob.